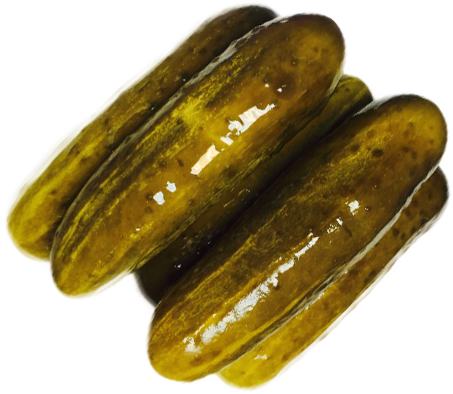 That’s A Darn Good Pickle! 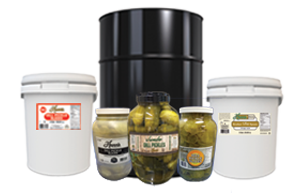 We are a 3rd generation family of pickle people with state of the art manufacturing and warehousing facilities located in Garland, TX. 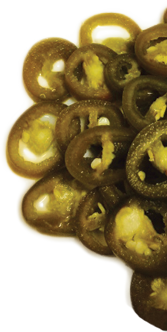 First Place Foods manufactures a wide variety of fermented (shelf stable) and refrigerated pickles, relishes, and peppers for the restaurant, foodservice, institutional, and retail trade. We offer traditional products made from time tested recipes along with new products that offer a bold and often innovative twist. 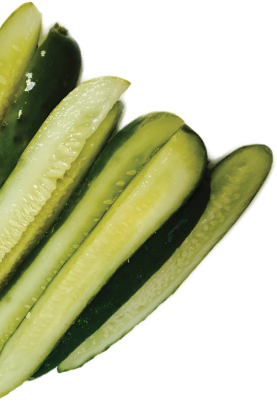 Sometimes we like to add a little “kick” of heat to a traditional favorite, or maybe create the next “big dill” through innovative packaging and design. 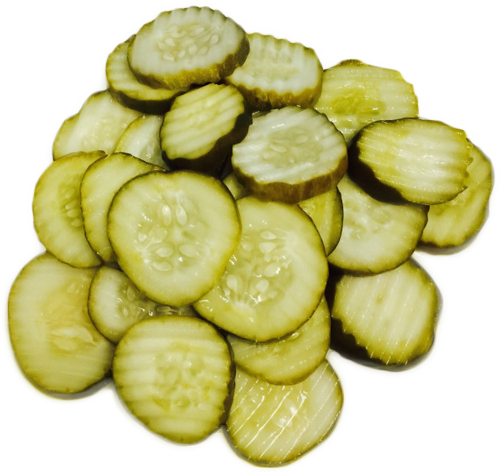 Pickles are a fun food meant to enhance entrees, top off a sandwich or burger, while being enjoyed in home, in the backyard, at a ballgame, or simply eaten as a snack. We love what we do and take pride in sharing our recipes with you. 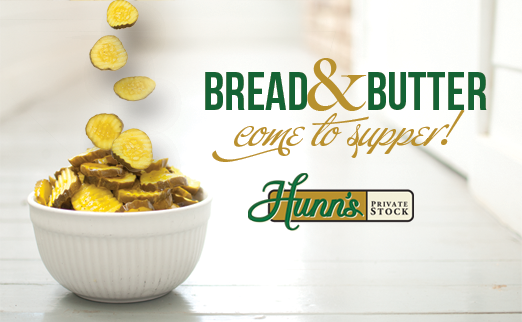 Hunn’s Private Stock Pickles, Relishes, and Peppers; so good we put our name on it! 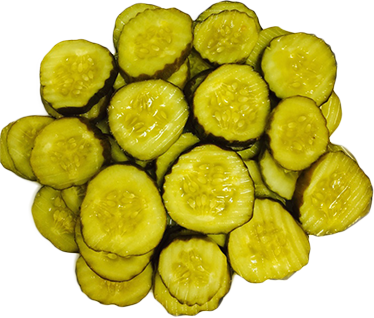 Try some Hunn’s today and we think you will agree...That’s a Darn Good Pickle! Please enter your password Email info@firstplacefoods.com for access to the product listing . It's all fun and games until someone forgets the pickles!